17-year old Todd Gilliland, the son of NASCAR veteran driver David Gilliland, is a name that most inside and outside of the garage know by now. However, if you’re still a little rusty on who the youngster is, you won’t be after this season. Gilliland is a 13-time winner and 2-time K&N Pro Series West Champion for Bill McAnally Racing. 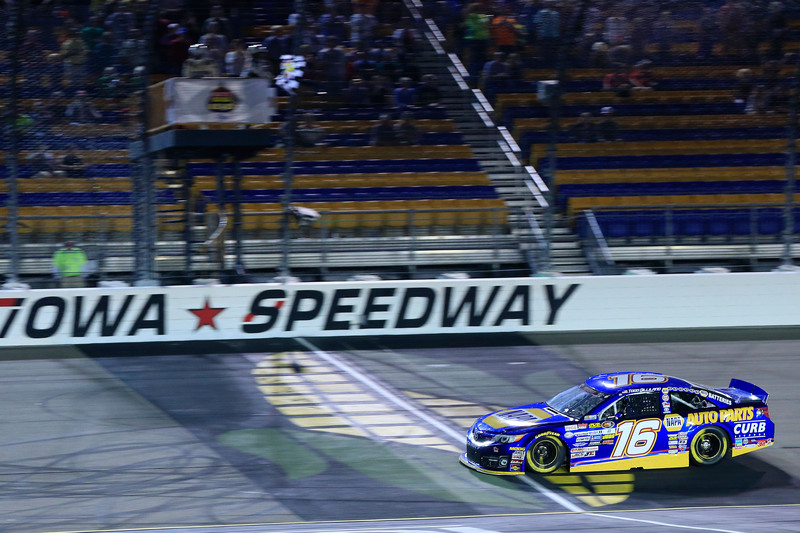 Gilliland, who is reigning KNPSW Champion, has back-to-back titles in the series (2016, 2017) and is the first driver to win back-to-back championships since Mike Duncan in 2004 and 2005. Before that you had to go back to 2000 and 2001 when former BMR driver Brendan Gaughan had consecutive championships. 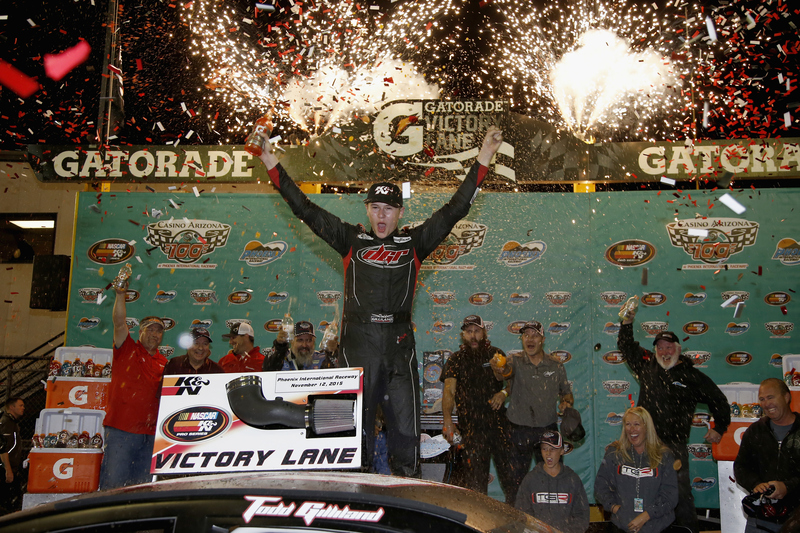 In 14 K&N West races last season in the K&N West series Gilliland finished with six wins, 11 top-fives and 13-top ten finishes. Gilliland also ran six-races for Kyle Busch Motorsports in the NASCAR Camping World Truck Series last season where he saw success as well. Gilliland had 3-top seven finishes all with different crew chiefs with a best finish of third at New Hampshire Motor Speedway in September. 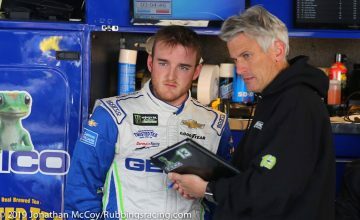 Seventeen of his 24 restarts in the NCWTS last season came from the non-preferred groove and he was able to retain his running spot 64.71% of the time. That number is over 13% better than the series wide rate and he scored a 3-position net gain. Those are all impressive stats for someone who didn’t have much seat time in the truck series. 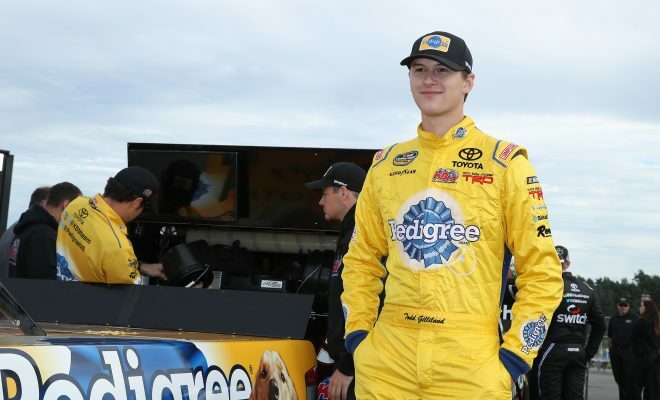 It was announced in January that Gilliland will yet again race for Kyle Busch Motorsports where he’ll field the No. 4 Toyota Tundra in 19 NCWTS races this season. Because Gilliland is only 17 by NASCAR rules he is unable to compete on tracks greater than 1.25 miles until he is 18-years old which will force him to miss four races early in the year. However, Gilliland will still be eligible to compete for Sunoco Rookie of the Year honors and is scheduled to race at the .526-mile Martinsville Speedway on March 24, Dover on May 4 and then he will join the series for the remainder of the season at Charlotte Motor Speedway on May 15 where he will have already turned 18 beforehand. “I’m super excited to be continuing my development within the Toyota Racing family and look forward to being behind the wheel of KBM’s No. 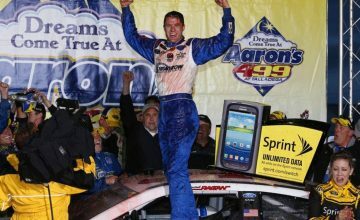 4 Tundra this season, especially after my 18th birthday when I can run all of the races,” Gilliland said. 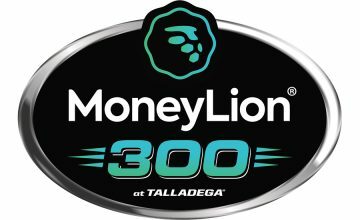 The driver lineup for the races that Gilliland isn’t eligible to run will consist of team owner Kyle Busch for two races (Atlanta and Kansas), Gilliland’s own father David Gilliland for the season opener at Daytona International Speedway and Spencer Davis will run the race at Las Vegas Motor Speedway. “I’ll still be at the track for the early races when I don’t get to compete so that I can learn as much as I can from being around the guys on the team and watching my Dad and Kyle before my first 1.5-mile race at Charlotte,” Gilliland said. Gilliland’s father David Gilliland who is a veteran in the NASCAR Monster Energy Series with 332 starts and three career pole positions hasn’t competed in the NCWTS since the 2015 season. In 2015 Gilliland competed in seven races for Ricky Benton Racing, the same team which Gilliland will attempt to qualify with for this year’s Daytona 500. While the K&N Series and the NCWTS are different in their respective ways I don’t see this being an issue for the young driver. Gilliland proved last season in only six races that he can run consistently and towards the front. I expect to see him add some impressive stats to his resume in 2018. Gilliland is poised to become one of the most popular drivers in the NCWTS and I honestly wouldn’t be surprised to see him in victory lane this season. He is sure to be a serious contender for Rookie of the Year honors as well. With adding more races to his schedule this season it will help him gain more experience and he’s doing it with one of the top teams in the series. 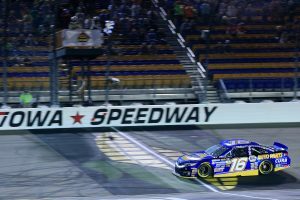 KBM has shown the speed needed to run up front and contend for wins as four of its trucks ranked as 10 of the fastest in the series last season, and Christopher Bell went on to win the title at Homestead-Miami Speedway last November. How do you think Gilliland will do this season? Do you expect to see him in victory lane? Let us know in the comments below.